Bella Hadid and The Weeknd had an amazing Thanksgiving together. It looks like the sweet couple is going stronger than ever these days. A source close to them who knows more about the subject discussed things with Hollywood Life and here’s what they had to say. 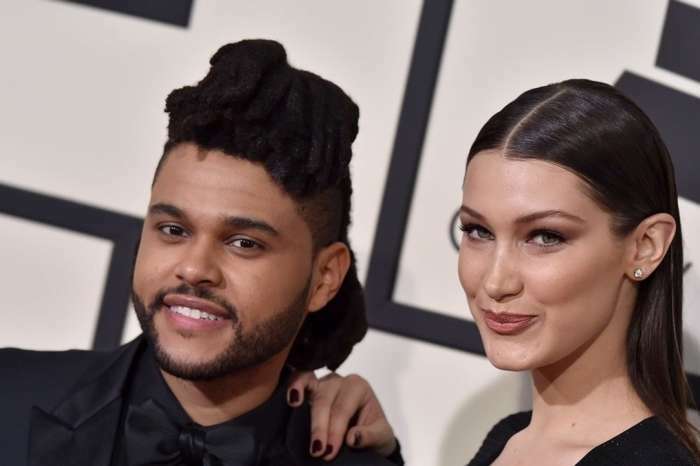 ‘The Weeknd is performing at the Abu Dhabi Grand Prix until Sunday, and Bella’s gone with him,’ the source said. Bella was reportedly surprised to find out that many of their close friends would be there as well. ‘Lots of their friends are over there for the Grand Prix, so it’s gonna be a big party,’ the insider said. The source also highlighted the fact that these two are almost non-stop together and they cannot get enough of each other. He’s doing everything humanly possible to see Bella happy, according to the source who spilled the tea for Hollywood Life. It’s really great to see them going strong and to also see Abel this happy, especially after the Selena Gomez breakup which affected his deeply at the time.